Starting next year, alimony payments will be governed by the recently introduced tax rules. 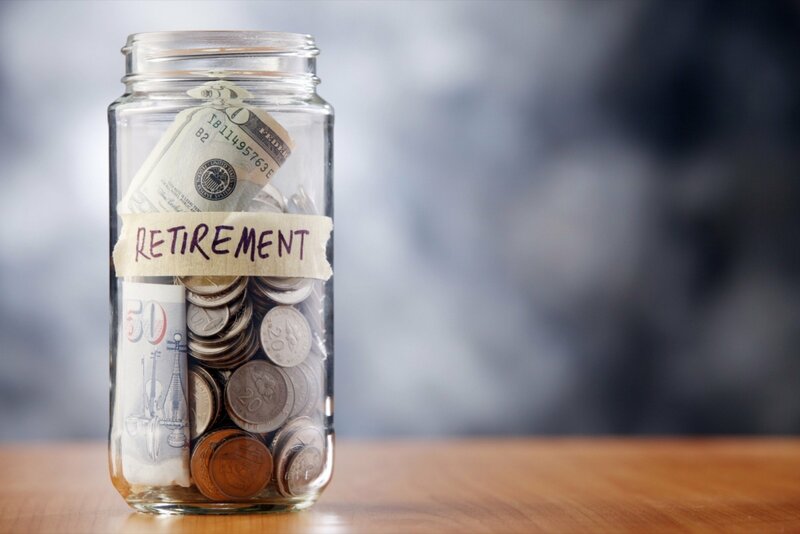 This is a significant portion of the Tax Cuts and Jobs Act introduced last year by the Congress and the change could have major effects on a person’s retirement accounts. Under these new regulations, an individual who ordinarily pays alimony to a former spouse will now be unable to deduct such payments. In essence, the receiving spouse will not be taxed on the alimony check. It is pertinent to note that the new law only affects divorce agreements finalized next year. According to the founding partner of Ed Slott & Co, Ed Slott, if at the coming to effect of the law you have been receiving alimony and will continue to receive it for more years, the new law has no effect on you . However, if your divorce comes after 31st of December, it will affect the payment method of the alimony check you receive and also what can be done with the check received with regards to your retirement account. if your divorce comes after 31st of December, the new rules will affect the payment method of the alimony check you receive and also what can be done with the check received with regards to your retirement account. Generally, if you are paying for alimony at the moment, the existing rules provide that you have to make cash payment before deductions can be made. However, for any divorce agreement finalized after the coming into effect of the new rules, you will be enabled to directly transfer money from your retirement account. Slott noted that the new position has the possibility of offsetting the effects which the new rules have. Slott noted that if, for instance, a spouse makes alimony payments through IRA, it translates to the spouse transferring money on which tax would have been paid if the payments had been withdrawn. When the ex-spouse collects money from the individual retirement account, tax will be paid on such sum. Slott noted that doing so amounts to a creation of the exact benefit one would have been entitled to before the changes of the tax rules. Slott stated that for you to remove money from an individual retirement account, the ex-spouse has to be a minimum of 59½. If not, they would be faced with a penalty of 10% on any such withdrawals plus taxes the would ordinarily be paid on the money. According to Chequers Financial Management’s managing partner, Megan Gorman, any transfer from an individual retirement account will be classified as a one time transfer which would require formally stating it in any divorce agreement. Gorman also advised that for those who intend to expand their cash flow, opting for receiving just a part of the alimony payment from retirement funds. According to Chequers Financial Management’s managing partner, Megan Gorman, any transfer from an individual retirement account will be classified as a one time transfer which would require formally stating it in any divorce agreement. Gorman also noted that this period is when getting the services of a CPA or a financial planner or a CFP becomes necessary. Such experts would be able to highlight the different scenarios that present the possibility of receiving a part of your alimony by monthly payments when you still receive a different portion of the payment as a lump sum through the individual retirement account when the divorce first happens. 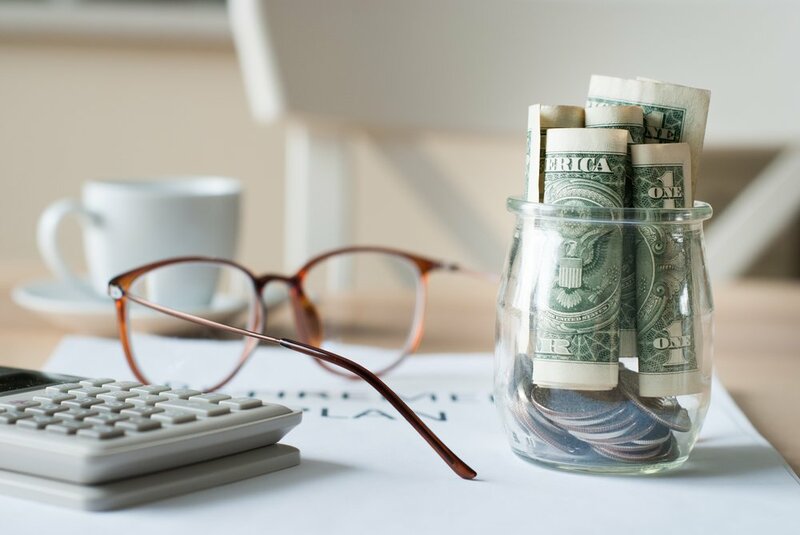 On the other hand, it is essential that the spouse making the alimony payment carries out a careful assessment in determining whether making use of money directly from retirement funds is a good choice. The assessment will also reveal whether or not the payment will have an adverse effect on their financial stability. 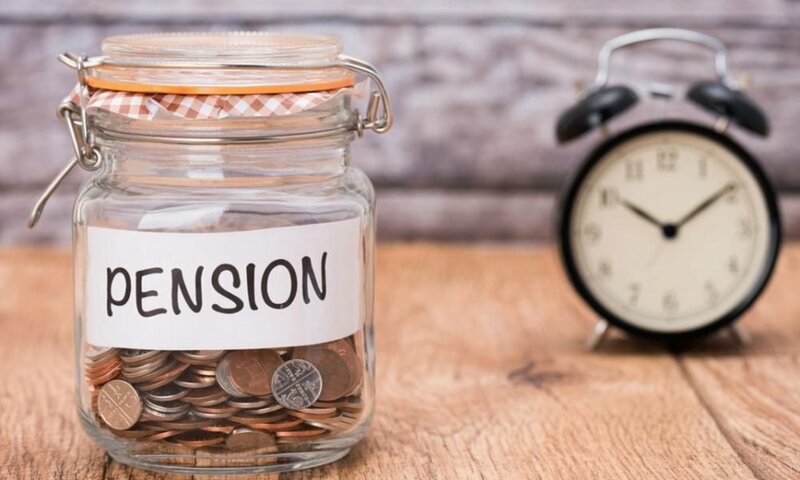 Some restrictions may accompany the coming into effect of the new rules, particularly the retirement savings of alimony recipient. Due to the fact that the funds will not be deemed taxable earned income anymore, it will become impossible to invest such in an IRA. According to Jennifer Silvas, a senior tax associate, this restriction could alter what a person who has no job and only received alimony can put in a retirement fund. If a person has other sources of income, then the person can invest such in the retirement plan. If on the other hand the person has no other source of income, then the person can put the money into a taxable account rather than a 401 (k) plan or IRA.